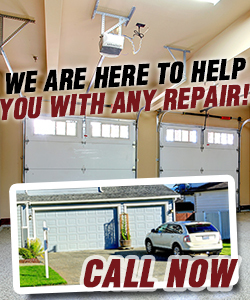 Garage Door Repair South Gate is well-known for high quality services and a wide selection of garage doors, parts, and components. Our experts are trained in handling all types of door services, repair and installation. You can rely on us for all your garage door needs. Contact our experts in California now! We can schedule an appointment based on your convenience. We arrive on time and work efficiently in resolving your door problems. Our technicians are knowledgeable in the latest techniques and trends pertaining to garage door services. We acknowledge your changing needs and we’ve invested in the latest equipment, tools, and technologies in the industry. Call us for a quote today and schedule your service appointment right now! We offer the most competitive rates in the industry and different service packages that are designed to suit every budget. We will be there for you when you need us and help in resolving all door problems.